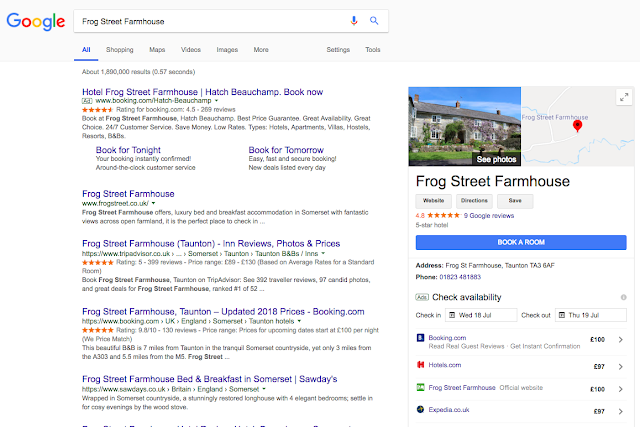 HelpHound Blog: Hotels - OTA commission or PPC? Hotels - OTA commission or PPC? Adam Raphael's latest article on the GHG blog - always good value - focuses on the behaviour of the OTAs. "If hotels, particularly the sort of small owner managed properties that the Guide specialises in, spent more time and resources on direct marketing that would help wean them off the quick fix that hotel booking sites provide." ...and what could the GHG do? How about a campaign to alert guests to just how much of their hard-earned cash is being trousered by the OTAs? A PR push (after all, the mainstream press has lost all that revenue from hotel advertising to the OTAs!)? Just a thought. Are the OTAs offering added value for their enormous slice of the hospitality cake? They were. When the internet was in its infancy, and hotel websites were next-to-useless - and, most important of all, before Google became as dominant as it now in the world of reviews - using a site like Booking.com or TripAdvisor short-circuited the tedious job of finding a hotel and seeing what recent guests had to say about it. But now, in 2018? 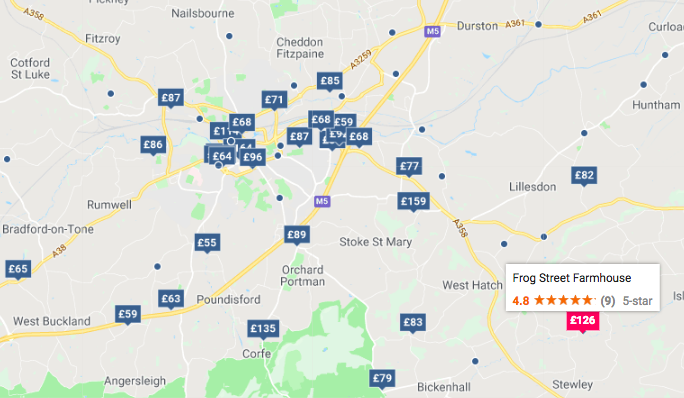 A decent website, returned in a Google search for the hotel's location, with plenty of reviews on Google, is all that should be needed. It would be a brave hotel indeed that unilaterally cancelled all its agreements with the OTAs, but that does not mean they should simply lie down an accept that a massive chunk of their revenue is going to be passed through organisations whose software will cream off fifteen to thirty per cent of the gross while their shareholders are asleep in their very profitable beds. As much as the OTAs will shout about how they 'help' hotels and 'help' consumers, it may surprise some of our younger readers to know that people stayed in hotels well before the OTAs existed, and that it's conceivable that the one business the OTAs has really helped is AirBnB - by driving hotel margins down so far - and the resulting service - that many people see no added value in staying in a hotel any more. £35 for breakfast anyone?